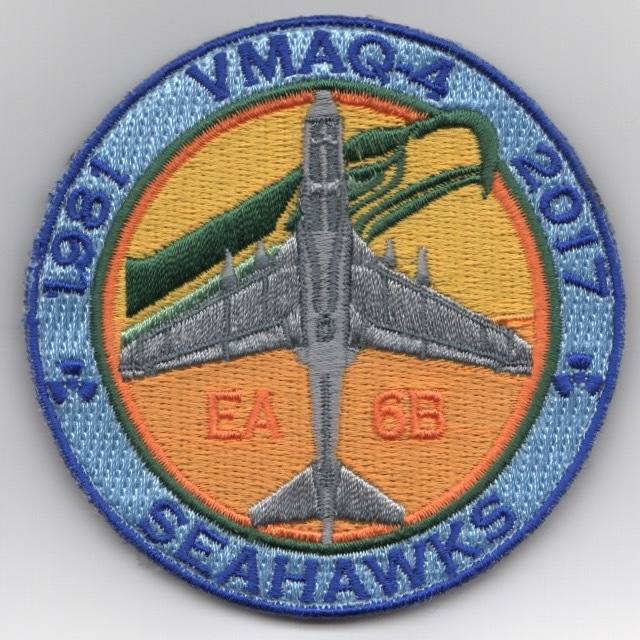 Another AV8RSTUFF Creation by request from VMAQ Foundation: This is the first of several patches that we have created for the VMAQ-4 Decommissioning (and the ceremony that will take place in May 2019 for the entire VMAQ community), and with your assistance, we are donating a portion of these profits to the VMAQ Monument Foundation in order to help raise enough funds to get a 'Bronze Display' (to include a Pilot / ECMO / Plane Mechanic) located in a 'national level' museum! This patch is a very limited edition production and does come with velcro attached. We are doing the entire "set" for all of the squadrons. 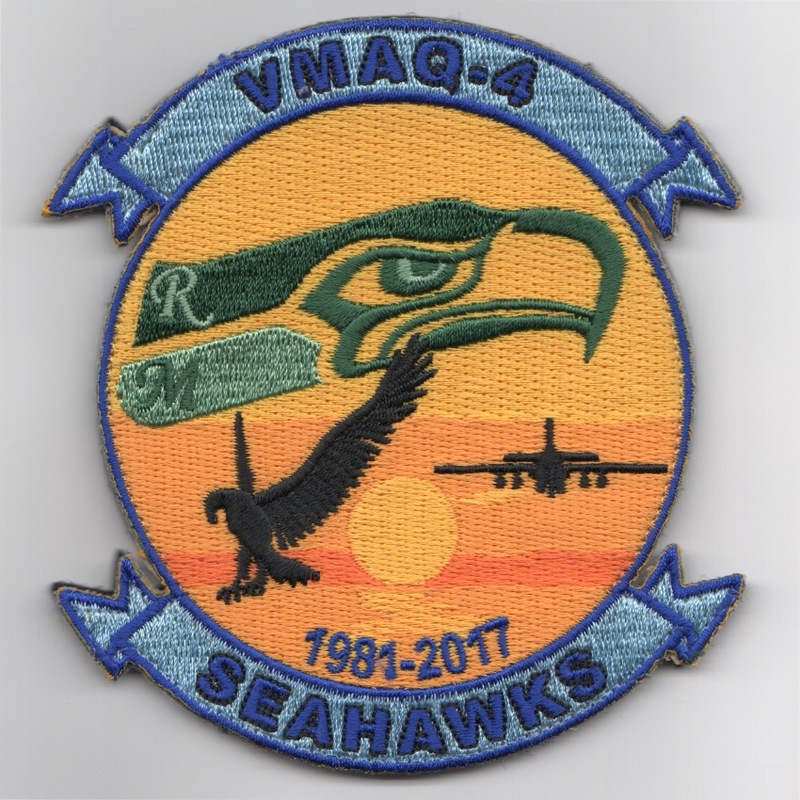 Another AV8RSTUFF Creation: This is the first of several patches that we have created for the VMAQ-4 Decommissioning (and the ceremony that will take place in May 2019 for the entire VMAQ community), and with your assistance, we are donating a portion of these profits to the VMAQ Monument Foundation in order to help raise enough funds to get a 'Bronze Display' (to include a Pilot / ECMO / Plane Mechanic) located in a 'national level' museum! This patch is a very limited edition production and does come with velcro attached. We are doing the entire "set" for all of the squadrons. 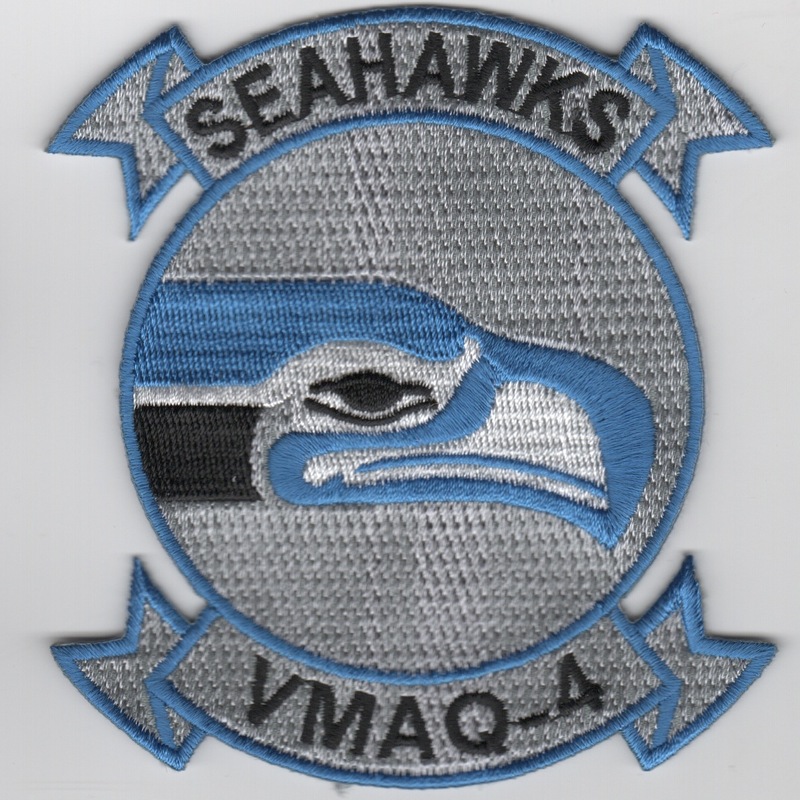 Use this link to get the entire "set" of the VMAQ-4 'Decommission' patches. 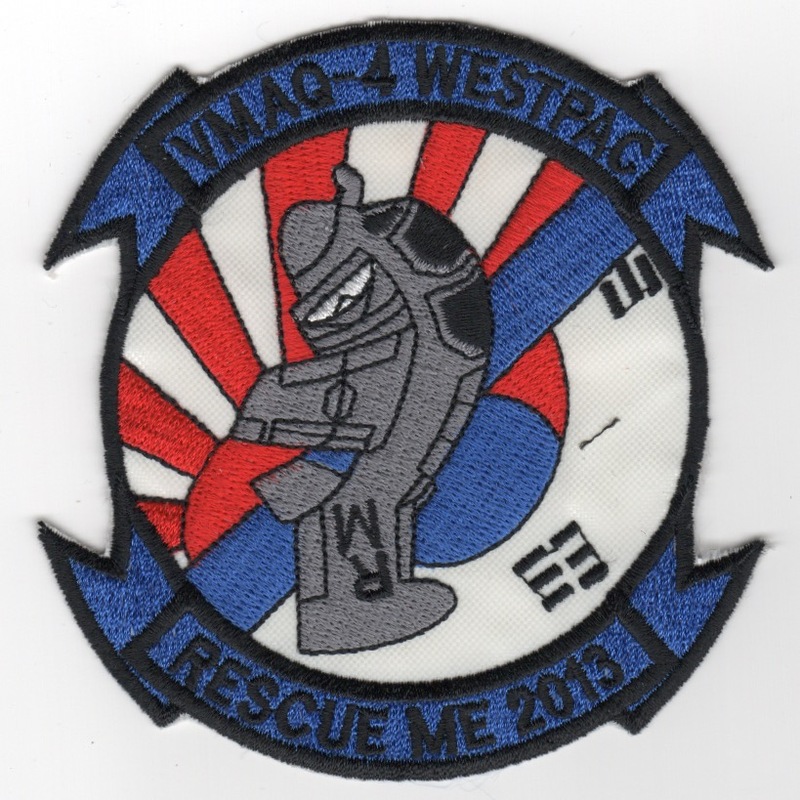 This is the 2013 'RESCUE ME' patch created by VMAQ-4 before they decommissioned on their last deployment. This was found in a Korean embroidery shop recently in limited quantities (4), so if you want one, you have to email me first to ensure we have it in stock. It does NOT have velcro attached. 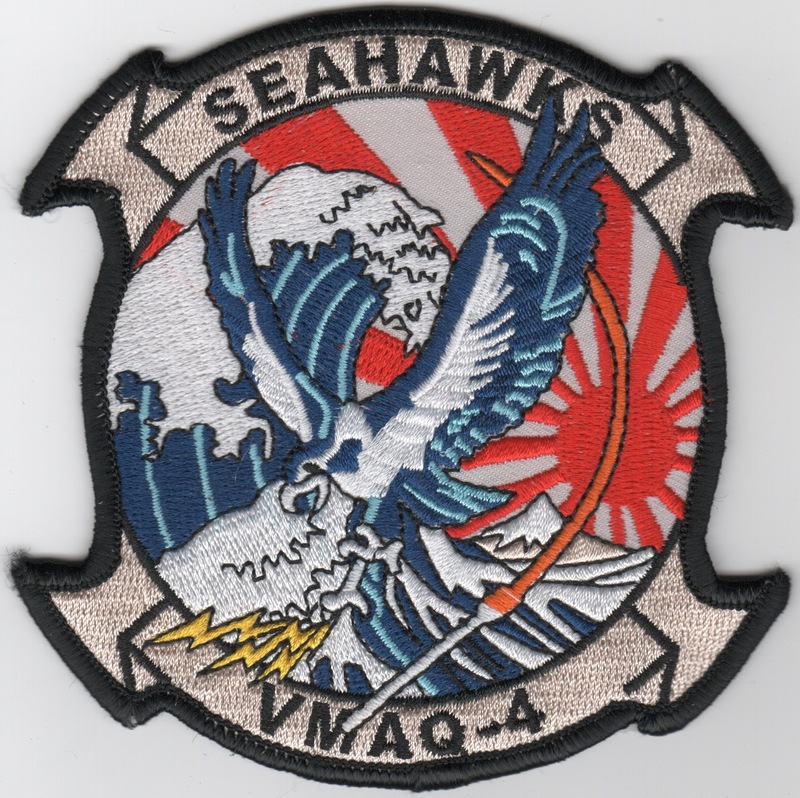 Marine Tactical Electronic Warfare Squadron 4 (VMAQ-4) is a United States Marine Corps electronic warfare squadron consisting of EA-6B Prowler jets. The squadron is based at Marine Corps Air Station Cherry Point, North Carolina and falls under the command of Marine Aircraft Group 14 (MAG-14) and the 2nd Marine Aircraft Wing (2nd MAW). This patch says "RMS" on it and does not come with velcro attached. 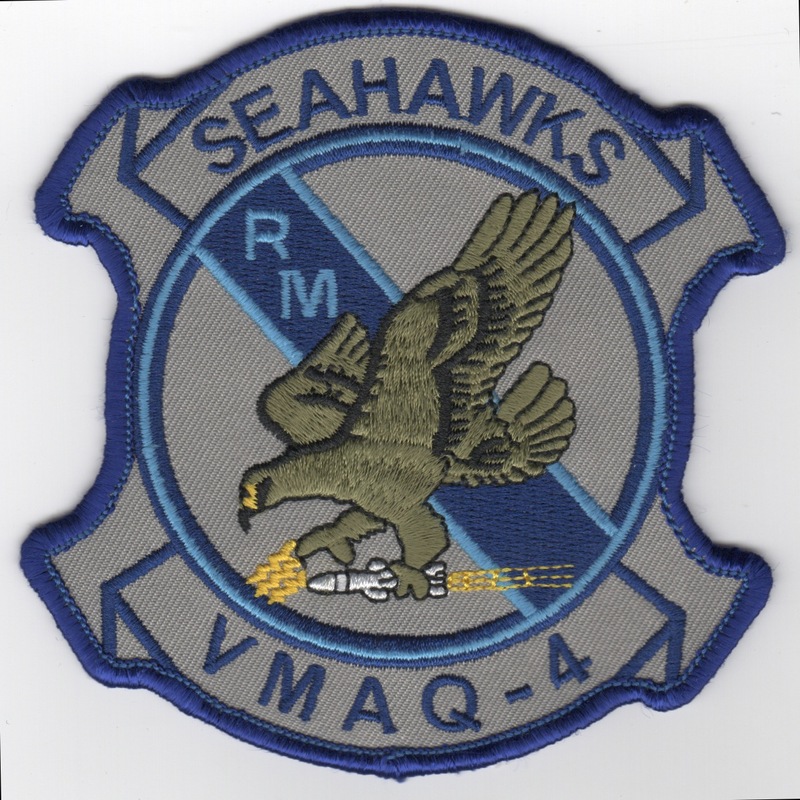 Marine Tactical Electronic Warfare Squadron 4 (VMAQ-4) is a United States Marine Corps electronic warfare squadron consisting of EA-6B Prowler jets. The squadron is based at Marine Corps Air Station Cherry Point, North Carolina and falls under the command of Marine Aircraft Group 14 (MAG-14) and the 2nd Marine Aircraft Wing (2nd MAW). 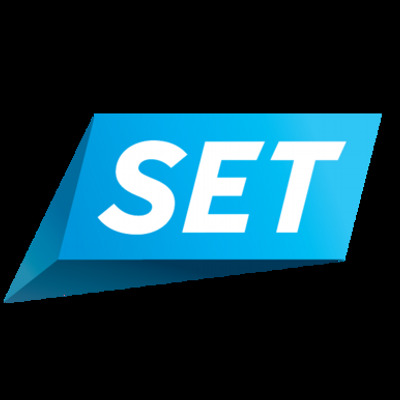 This patch shows (what I think looks like) the 'Seattle Seahawks' NFL mascot on it. This patch does not come with velcro attached. 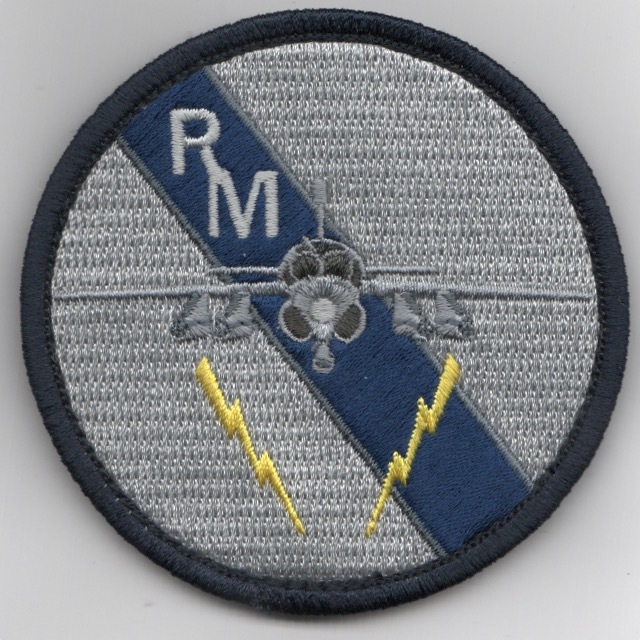 Marine Tactical Electronic Warfare Squadron 4 (VMAQ-4) is a United States Marine Corps electronic warfare squadron consisting of EA-6B Prowler jets. The squadron is based at Marine Corps Air Station Cherry Point, North Carolina and falls under the command of Marine Aircraft Group 14 (MAG-14) and the 2nd Marine Aircraft Wing (2nd MAW). This patch does not come with velcro attached. The 'Seahawks' of VMAQ-4 are the sole Marine Air Reserve squadron operating the EA-6B Prowler, under the guidance of MAG-46 out of El Toro, CA. 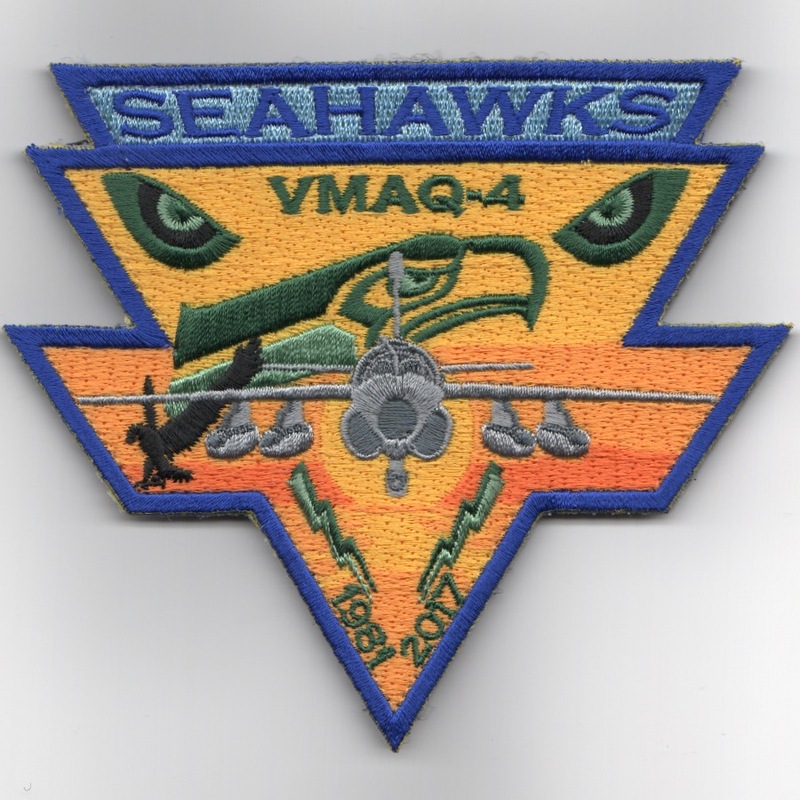 In November 1991, the squadron reported to NAS Whidbey Island from MCAS Iwakuni, Japan. This patch denotes their involvement in the Decisive ENdeavor Operation. The squadron is now based at Marine Corps Air Station Cherry Point, North Carolina and falls under the command of Marine Aircraft Group 14 (MAG-14) and the 2nd Marine Aircraft Wing (2nd MAW). This patch does not come with velcro attached. The 'Seahawks' of (VMAQ-4) are a United States Marine Corps electronic warfare squadron consisting of EA-6B Prowler jets. The squadron is based at Marine Corps Air Station Cherry Point, North Carolina and falls under the command of Marine Aircraft Group 14 (MAG-14) and the 2nd Marine Aircraft Wing (2nd MAW). The squadron is now based at Marine Corps Air Station Cherry Point, North Carolina and falls under the command of Marine Aircraft Group 14 (MAG-14) and the 2nd Marine Aircraft Wing (2nd MAW). 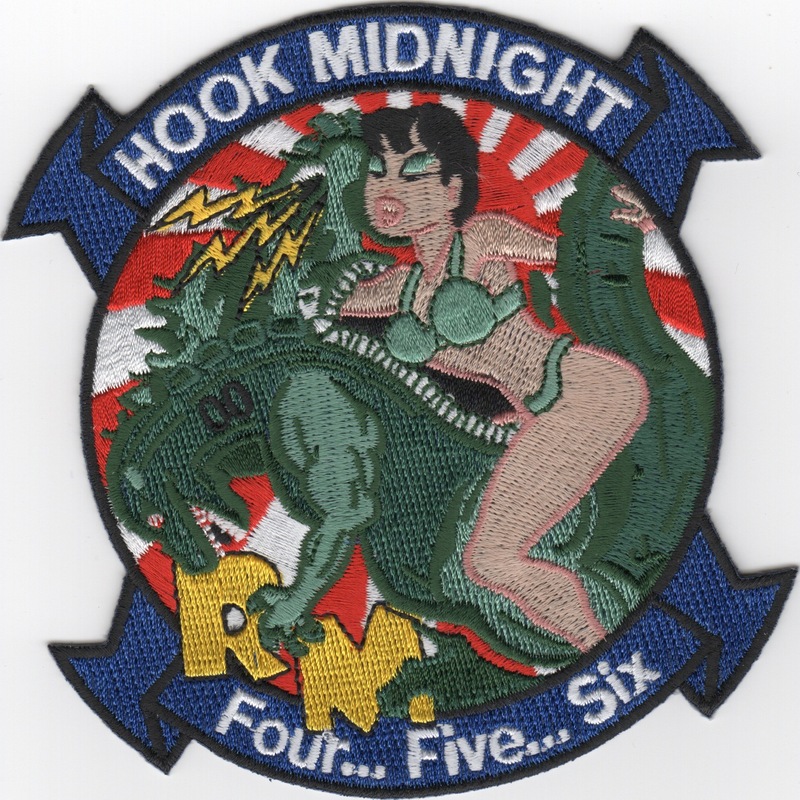 This patch does not come with velcro attached and denotes their "humor" of being "midnight" and the number of crewmembers "Four...Five... Six...."
(Another AV8RSTUFF Creation): This is the "RM" bullet created for the 'SEAHAWKS' of VMAQ-4. It shows the EA-6B front view, with lightning bolts beneath. This patch does come with velcro attached.